When would you like to stay in hotel Apartamentos Unitursa Hipocampos? 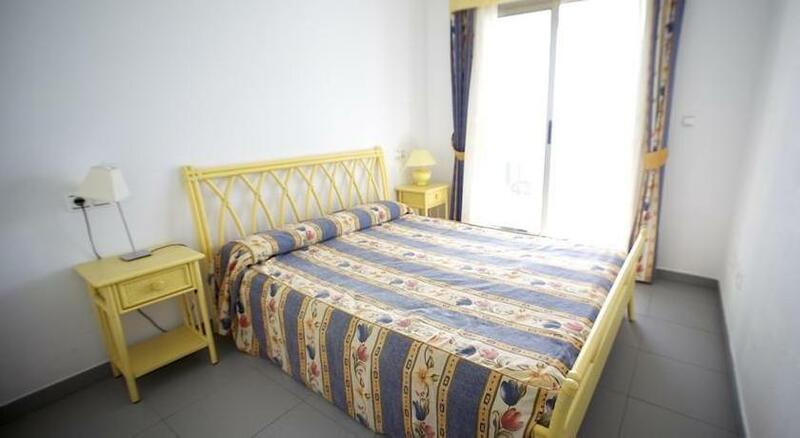 Located on the sea front of Levante beach, Apartamentos Unitursa Hipocampos features air-conditioned apartaments with free Wi-Fi and private parking on-site. The complex boasts an outdoor swimming pool a sauna and a terrace. 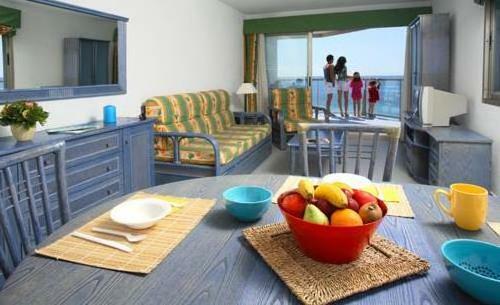 Each apartment features a balcony with a sea and pool view and comes with a pleasant seating area with sofa and a TV. The kitchen includes a fridge, microwave, toaster and coffee machine. It includes a private bathroom with bath. 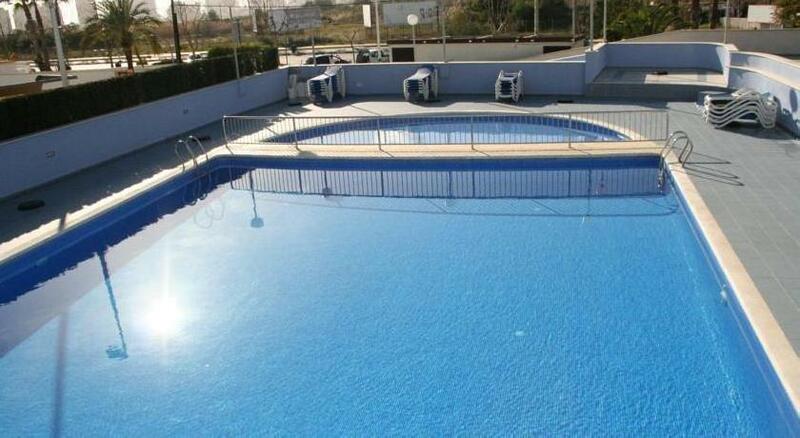 The property is surrounded by bars, restaurants, shops as well as supermarkets. It is about 1 Km from the harbour area and the Peñon de Ifach Calpe Rock, an enormous calcareous rock with a superb view. 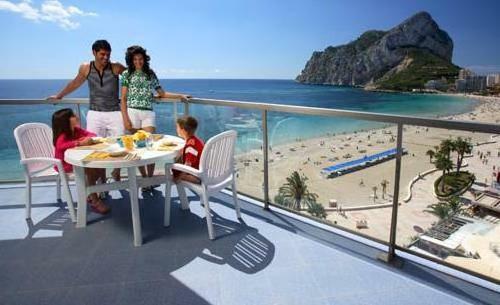 The closest airport to Calpe is in Alicante, 79 km from the property. Please note that this property has no reception. Guests are kindly requested to collect keys from Turmalina Apartments, 26 Avenida Juan Carlos I, Playa Levante. 24-hour reception. Please note that from July to August, key collection is at the Hipocampos Apartments, at 1, Calle Llevant, Playa de Levante. The office is open from 09:00 until 22:00. 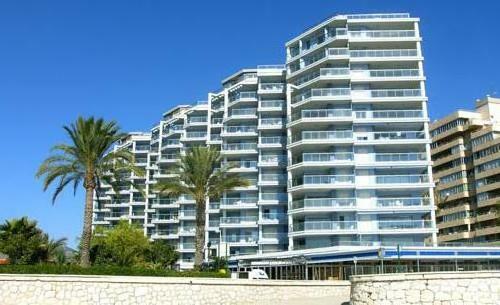 We have included all charges and information provided to us by Apartamentos Unitursa Hipocampos. However, charges can vary, for example, based on length of stay or the room you book.